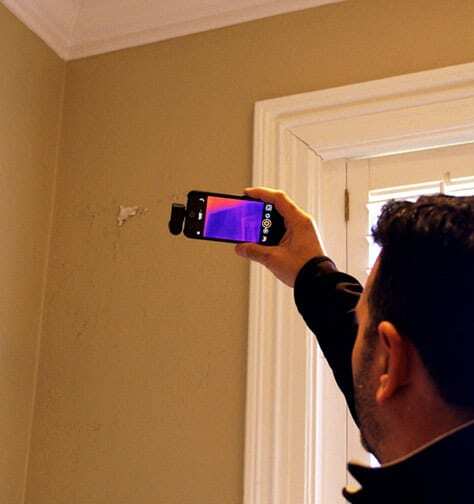 Imagine plugging a pocket-sized camera device into your smart phone and then being able to see leaky pipes or ductwork inside walls. That’s what the Seek Thermal™ camera does. 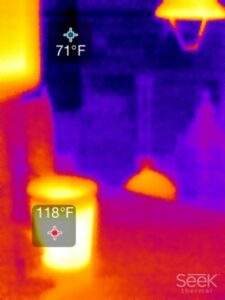 Though thermal imaging previously required special gear costing thousands of dollars, the Seek Thermal™ camera sells for from about $199 to $250 and is available through Amazon.com, Thermal.com, or Home Depot. 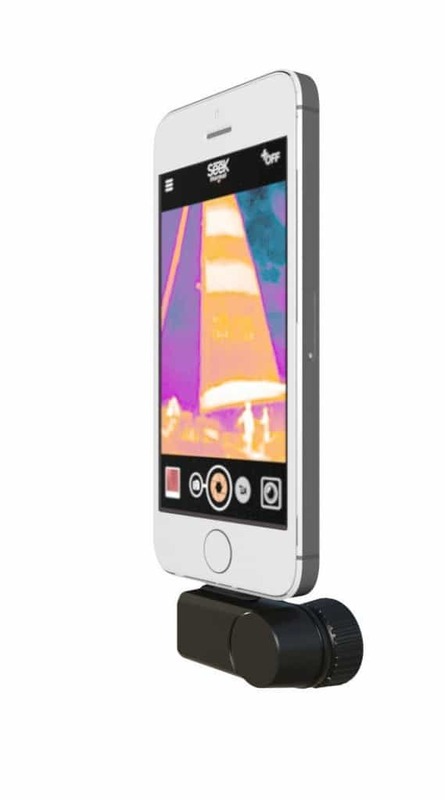 Mounted onto an iOS or Android phone, this tiny thermal camera accessory allows you to view, take photos, or shoot video that literally sees heat, revealing pipes, ductwork, insulation, and much more. 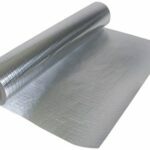 It can find a myriad of hidden problems around the house. Checking water damaged wall reveals the source of the problem. 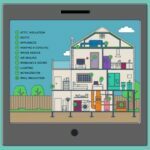 Detect unsafe temperatures around your furnace or water heater. Check the interior temperature of your refrigerator, freezer, or oven. Thermal imaging converts heat energy into an image that can be seen with the human eye. The Seek camera, a small, ½-ounce device that can be carried in a pocket, tossed in a toolbox, or clipped to a backpack, plugs into the microUSB connector on Android devices and the Lightning™ connector on iOS devices—so it requires an Android with a microUSB or an iPhone 5 or 6 with the Lightning™ connector. Inside the durable magnesium housing is a next-generation thermal sensor and custom chalcogenide lens. It creates true thermal images with a resolution of 206 x 156, or over 32,000 thermal pixels. The Seek Thermal camera will calibrate the temperature of particular spots in the image. Here you can see the coffee in the foreground is 118 degrees F.
The Seek camera works with a free, easy-to-use app that is available in the Apple App store and on Google Play. 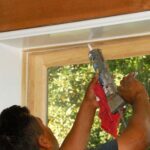 The app makes it easy for people to get started, while also including a range of controls substantial enough for serious work. The camera is fun and easy to use. In fact, it’s kind of amazing to see the images that it “sees,” especially when viewing scenes with significant temperature variations. Features include spot metering for measuring temperatures of specific items/areas and a highest/lowest feature that shows the hottest and coldest temperature present in the frame. Though drawbacks were few, we noted that the camera’s field of view feels limited compared to that of the iPhone. When using the playback/visual representation of the app, it lagged and was choppy. The picture has a low frame rate, especially when the camera is moved quickly. The product’s packaging is well thought-out and sturdy, making it great for long-term home storage of the camera. Overall, the camera is small and easily transportable. The portable carry case is heavy duty and seems to provide good protection. The iOS App we tested works well and is easy to use. HomeTips received a manufacturer sample for testing, but did not receive compensation for this product review.